From Feldten’s founding in 1884 until today, our focus was solely on care and maintenance products- I guess we can call our self for experts. 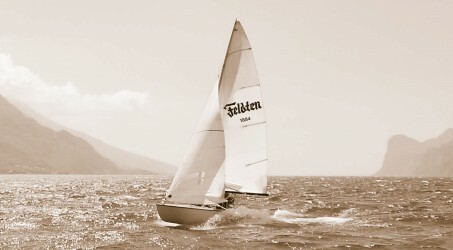 Cutting edge nanotechnology which provides innovative boat care products. 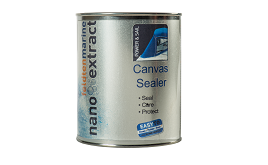 Feldten Marine introduces Canvas Sealer as new product.